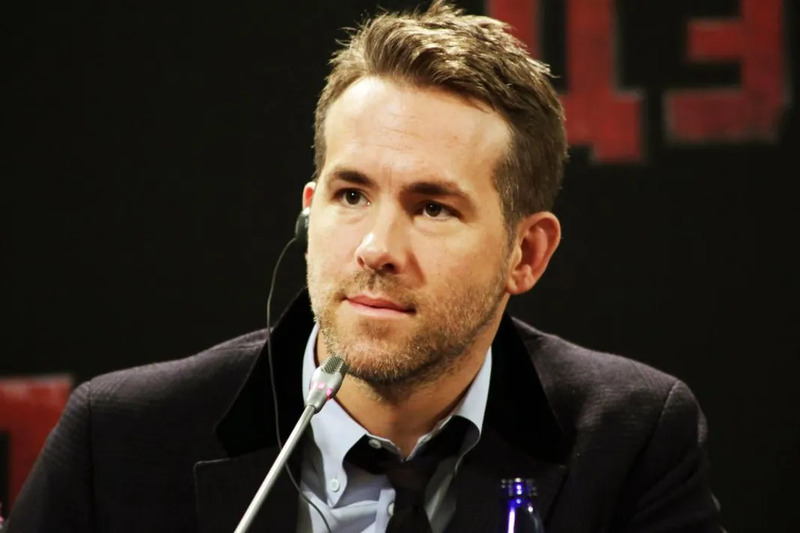 Ryan Reynolds separated both his shoulders and suffered nasty neck and back injuries while filming movie stunts. The actor, whose new comic book blockbuster Deadpool hits cinemas next month (Feb16), admits he has been plagued by injuries due to the demands of action-packed film shoots. Ryan, 39, reveals he damaged a spinal disc, suffered two separated shoulders, and sustained a painful neck injury while filming, but the actor insists his list of movie-related ailments is simply part of growing older. In Ryan’s new movie Deadpool, he reprises the comic book killer, also known as Wade Wilson, who he played in 2009 superhero spin-off X-Men Origins: Wolverine, and last week (ends24Jan16), he surprised fans at a screening. The actor and his wife, Blake Lively, made an unscheduled appearance at a preview of the film in New York, and Ryan hosted a pre-screening discussion, much to the excitement of the lucky cinema-goers. The fans thought they were just going to be shown some preview footage from the film, but Ryan treated them to a full screening of the movie instead. Blake posted the same image on her Instagram page, and pointed herself out in the background by drawing an arrow on the picture.